Just in time for the new year Philly lyricist Dell-P gives the people something to look forward to. This track is produced by his partner in crime Donnie Boy and Dell-P shows that there is nothing thats gonna block him from getting success. 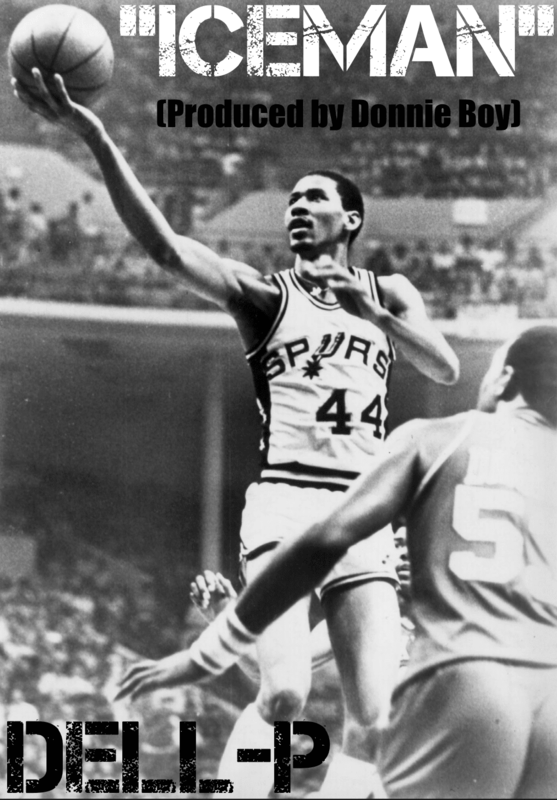 This track is entitled "Iceman" due to the track being 44 bars straight without a chorus and that number happens to be the jersey number of NBA legend George Gervin... On top of that this track is undeniably cold!!!!! !